Dec 30: Checked out from the hotel and the first destination for the day is Sri Krishna temple, Dwarka. 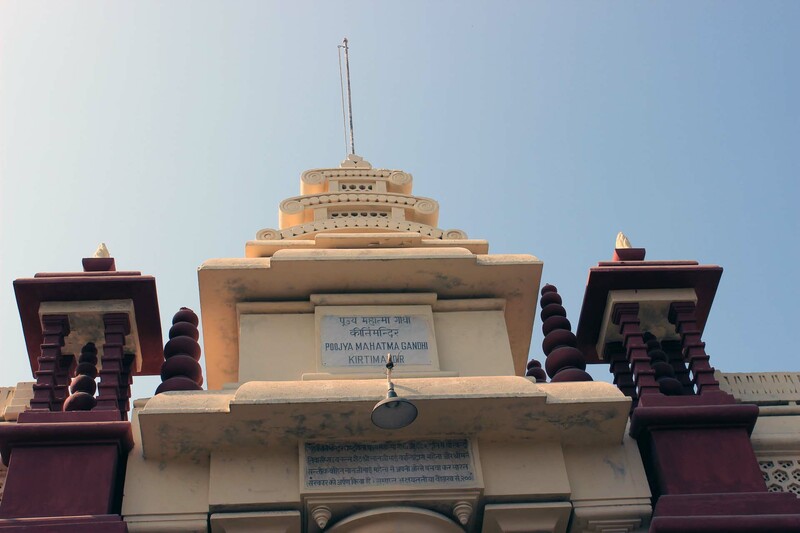 The Dwarakadheesh temple is dedicated to Lord Krishna, who is worshiped here in the name Dwarkadhish, or ‘King of Dwarka’. 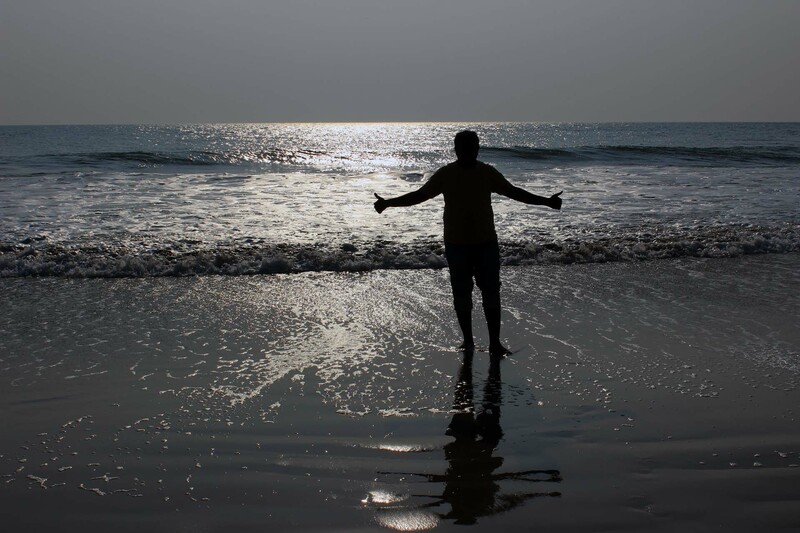 It is believed to have been built after the historic Dvarka city, the Kingdom of Krishna which submerged into the ocean after the Mahabharata war. The flag atop the temple shows the sun and moon and is changed 5 times a day, but the symbol remains the same. The temple is considered one of the holiest Hindu Char Dham (four divine sites) sites, comprising Rameswaram, Badrinath, Puri and Dwarka. The sad part about this holy temple is you will get cheated by the so called pundits easily. By just giving few leaves of tulsi in hand and murmuring few mantras, they will call themselves as a creation of God and God has invited them to some places where they will go and pray for our well wish for which they need money which is thousands. They wont settle with anything less than 500rs. 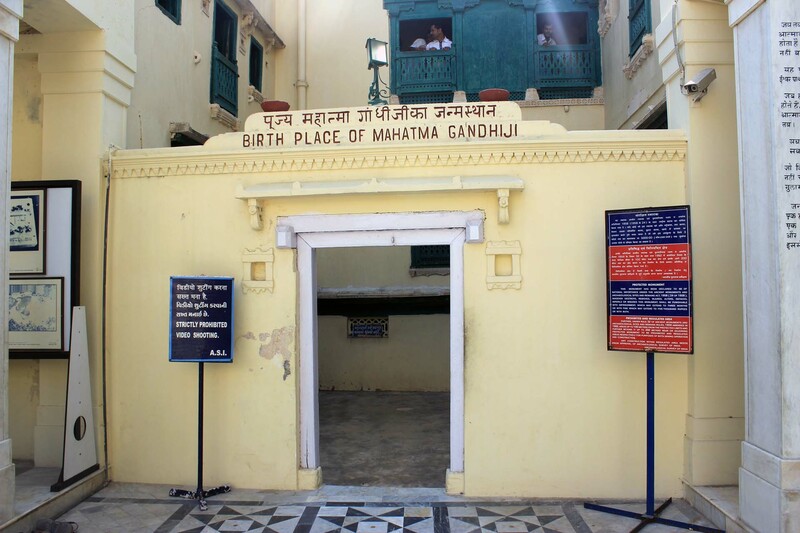 Kirti Mandir is the memorial temple built in memory of Mohandas Karamchand Gandhi and Kasturba Gandhi located in city of Porbandar, Gujarat, India. 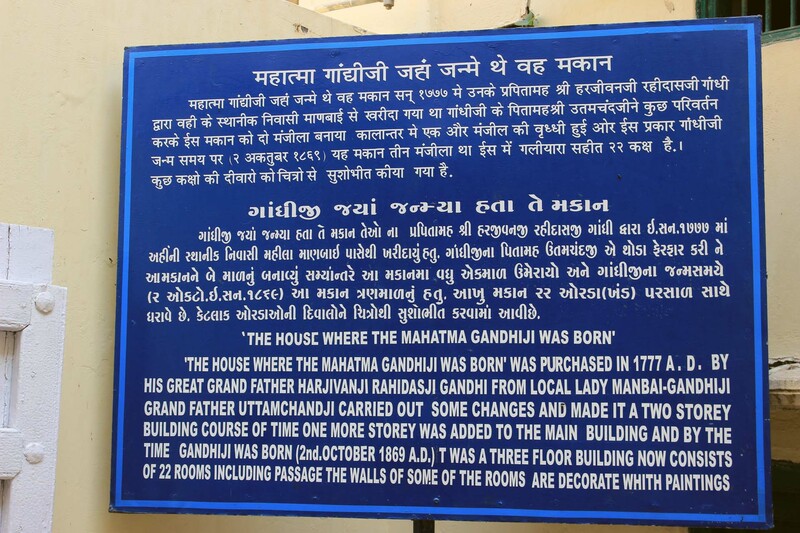 Gandhi wanted that he should not be made a God and so, keeping his wishes, floral garlands are not used. 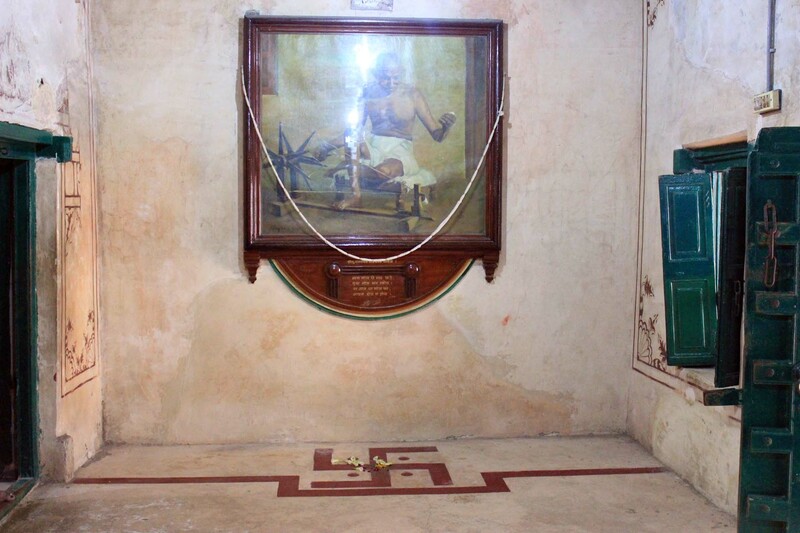 The auspicious words, ‘The Truth’ and ‘Non-violence’, symbolizing his life and preachings are placed near their feet. 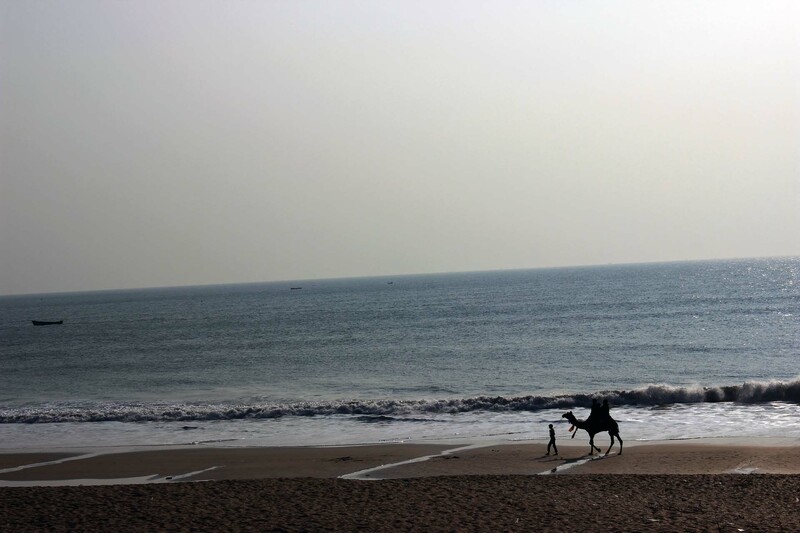 Madhavpur is a small but culturally significant beach side village. According to folklore, Krishna married Rukmini at Madhavpur after first kidnapping her. 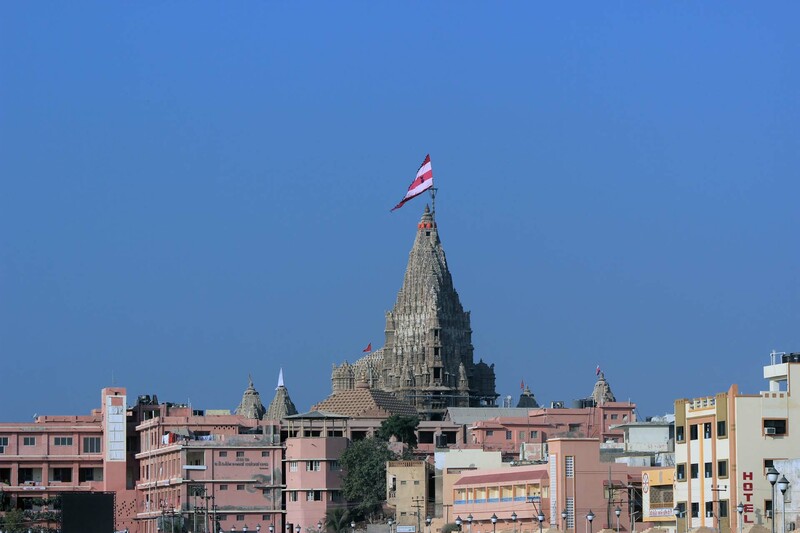 The Somnath Temple is situated at such a place that there is no land in straight-line between Somnath seashore till Antarctica on the western coast is one of the twelve Jyotirlinga shrines of the god Shiva. This temple is far better than what we Dwaraka. Absolutely no cheating. And the pundits wont accept money in any forms. Even if you offer them, they request you to put in the hundis. 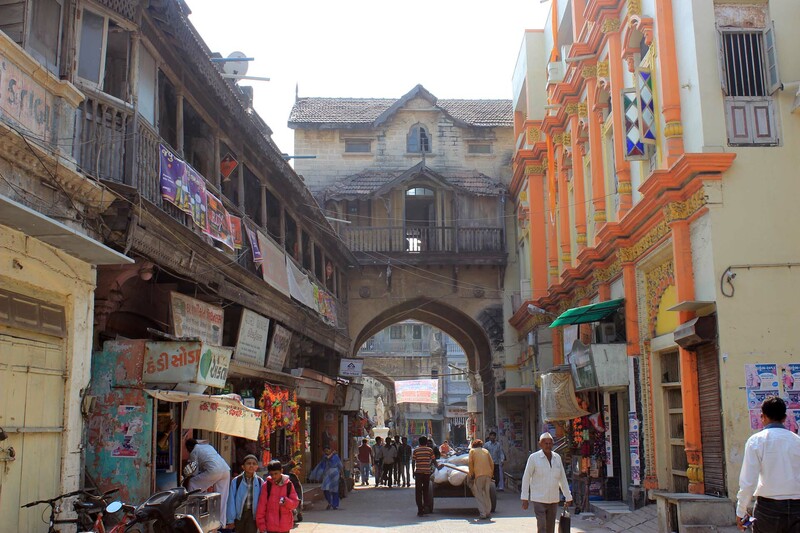 Our final destination for the day is Veraval. Where we reached around at 8.30PM. That Camel walk on the seashore is the PIC of this page ! What a shot !